Abu Dhabi: The Minister of Environment and Water told the Federal National Council on Tuesday, Emiratis were to blame for the dwindling fish resources in the UAE. “Emiratis are breaking the rules by overfishing, using excursion boats for large-scale commercial fishing and recruiting foreigners to run their fishing boats,” Dr Rashid Ahmad Bin Fahd told the House. The council was debating policies to protect Emirati fishermen and farmers as the farming and fisheries sectors are key sectors to ensure food security in the country. Dr Bin Fahd said unsustainable fishing practices pose a major threat to UAE’s fisheries, pointing to the alarming decrease in the amount of fish caught off the country’s territorial waters over the past three decades. “The sea is exhausted … we are keen to protect and boost our resources and the environment through sustainable practices,” the minister said. Bin Fahd added Emirati fishermen and farmers also failed to join forces and set up groups to enter the market and instead left a trade worth billions of dirhams to foreigners. A report by an ad hoc committee of the FNC has warned that the current rate of exploitation of fish can cause the extinction of many marine species in the next 20 years. The government’s failure to take firm measures to stop overfishing caused some 80 per cent of the UAE’s fish stocks to be either overexploited or depleted, said the report. Members of the House even predicted many fish species will disappear within 10 years. They demanded policies be made to Emiratise fishermen, middlemen and farmers and to reconsider the Ministry of Finance’s resolution to stop subsidies offered to cooperatives of fishermen and farmers. The members also demanded that Emirati fishermen and farmers be paid monthly payments to help them lead a decent life. Bin Fahd said comparative studies to measure demersal fish stocks in the UAE sound a warning for the outcome of the status of fisheries, if natural pressures and unsustainable fishing practices continue at the current rates. He said the ministry, along with federal and local departments, was working hard to protect the fisheries and aquatic resources and ensure their sustainability. Regarding fishing pressures and other challenges, the ministry is basing its actions on two strategies — first, the enactment of legislations and the development of regulations and standards to ensure strict implementation of sustainable fishing practices. This will be done in conjunction with all federal and local authorities concerned as well as the fishermen’s associations across the country. The ministry is also monitoring and regulating the fishermen’s associations in the country as well as raising the awareness of all stakeholders in the fishing sector. The second strategy deals with improving fisheries and aquatic resources by promoting aquaculture, protecting the marine and coastal environment, and increasing the number of marine-protected areas. In recent years, the UAE has established more marine reserves, resulting in the country being placed first globally in the Environmental Performance Index in 2014 in terms of the number of marine-protected areas. However, certain species such as hamour are being pushed to almost total depletion. The House’s report also warned lack of support to agriculture had pushed Emirati farmers off their land, with only 33,000 out of more than 170,000 farmers in the country being UAE nationals, and accounting for less than 20 per cent of the total number. 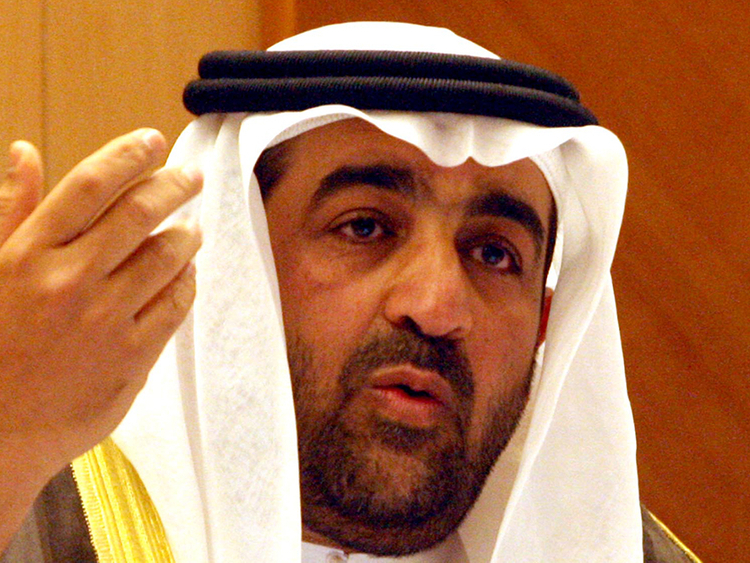 The minister said concerning Emiratisation, the question is who do we Emiratise, is it owners or workers? All farms are owned by Emiratis and fishermen are all citizens, but they have assistants.